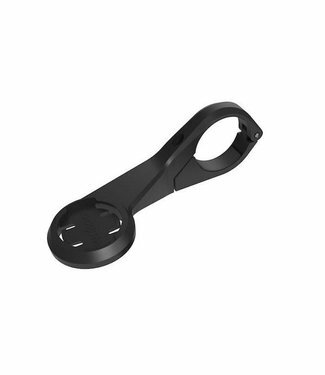 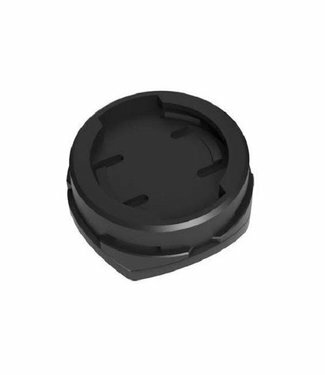 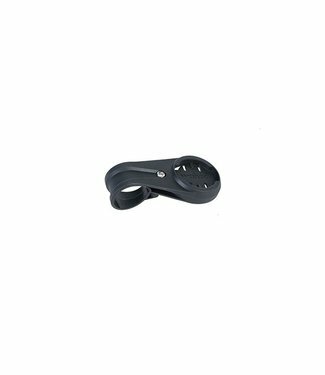 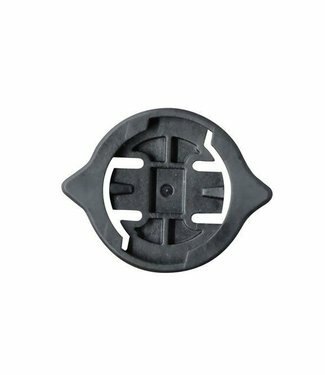 The Wahoo RPM Speed mount is a silicone housing to attach yo..
Do you have a Garmin holder and do you want to use a Wahoo E.. 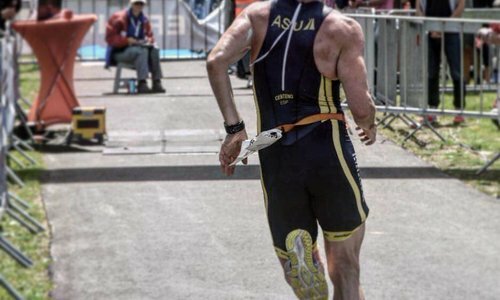 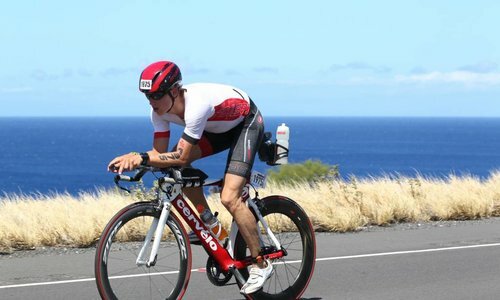 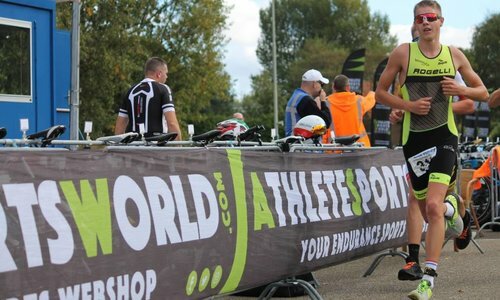 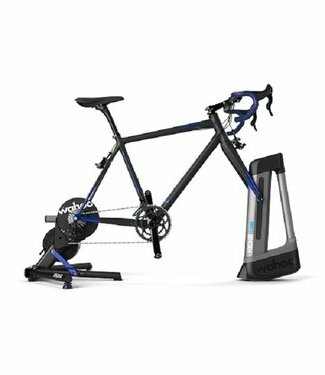 Transferring your Aerobar TT-mount between bikes can be tric.. 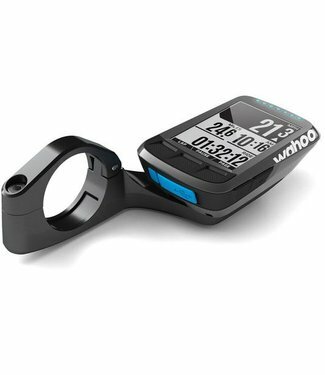 The Wahoo ELEMNT BOLT Aero Out Front Computer Mount is a rep.. 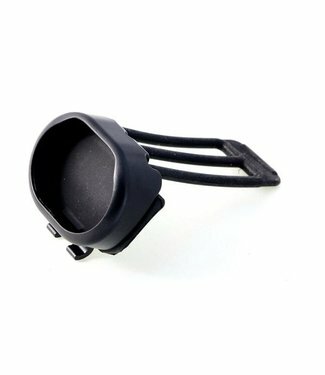 This holder ensures that your Wahoo Element computer is plac.. 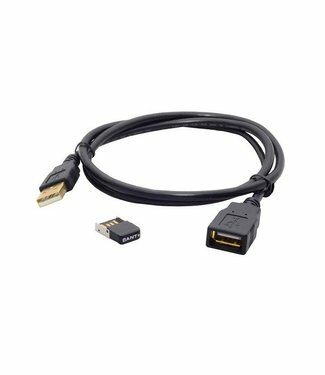 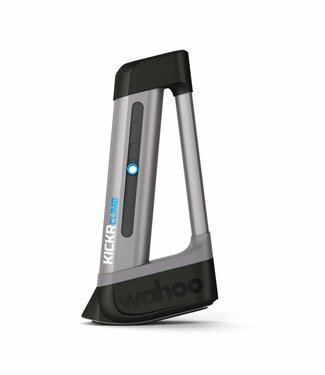 Extra or replacement comfortable elastic band for TICKR that..
Wahoo USB ANT + dongle Kit connect the KICKR Powertrainer In.. 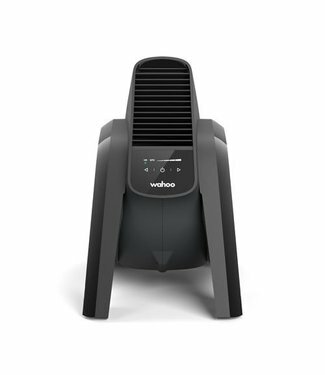 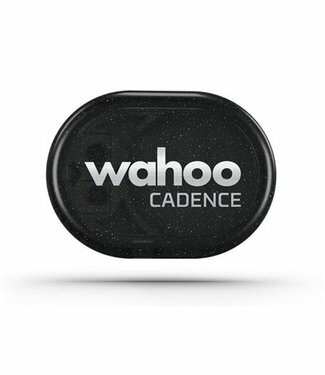 The Wahoo RPM speed sensor ANT + is a compact sensor that ef.. 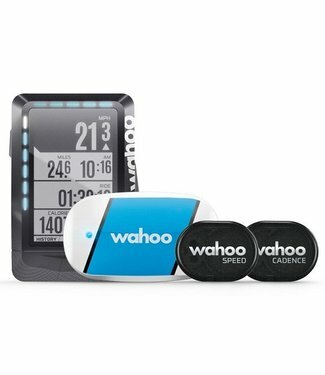 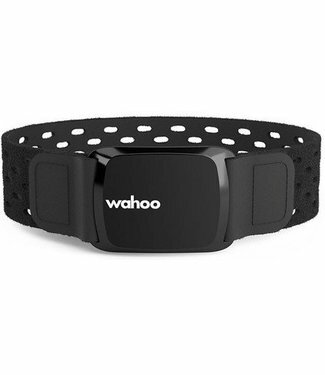 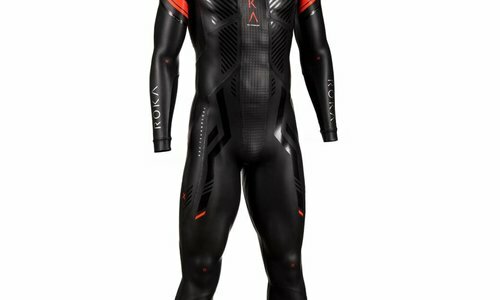 This TICKR heart rate monitor from Wahoo can be combined qui.. 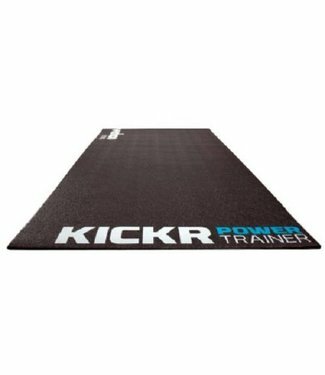 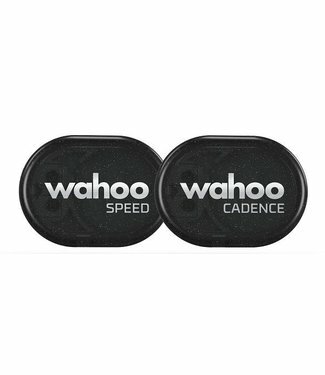 The Wahoo RPM speed sensor and cadence sensor determine the ..
Wahoo training mat to dampen sound. 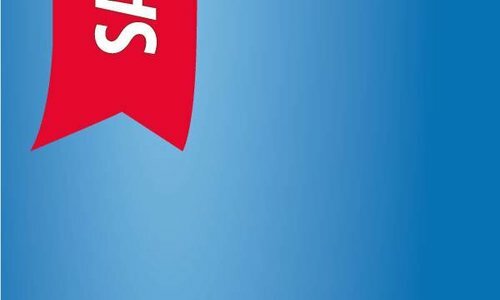 This folder is also wate.. 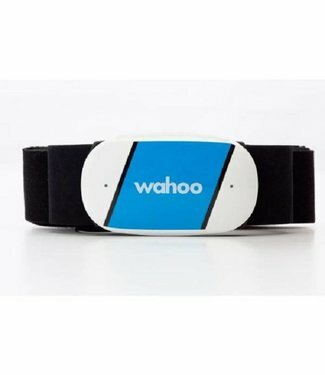 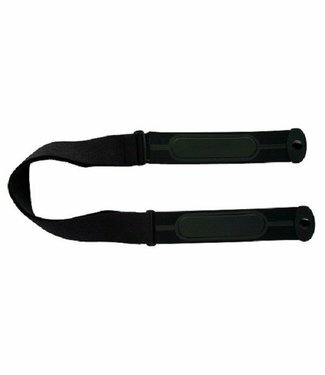 Ideal for when you find a chest strap annoying but still wan.. 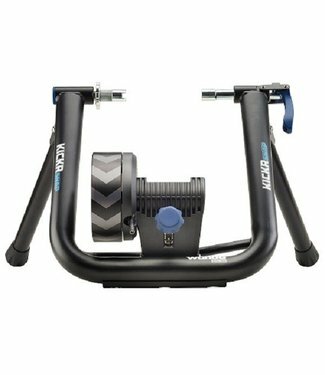 This is the entry-level model of the Wahoo range of bicycle .. 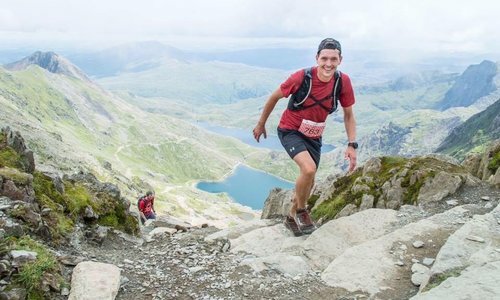 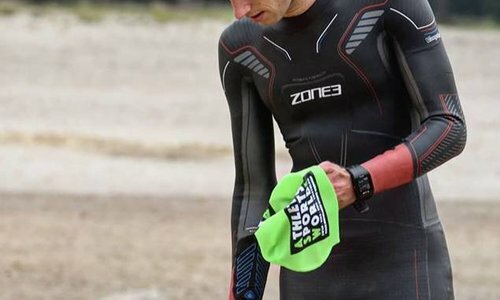 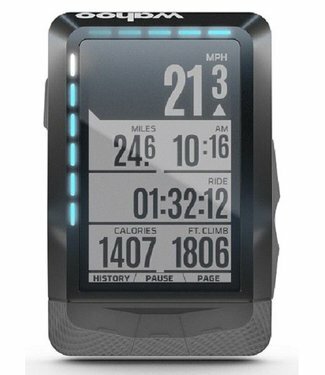 The KICKR HEADWIND responds to the intensity of your effort .. 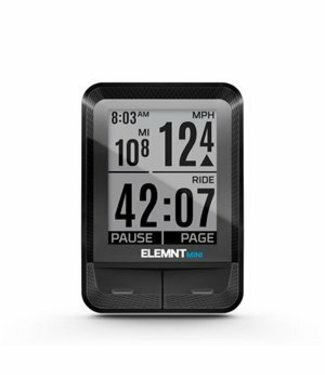 The ELEMNT BOLT is undoubtedly the most aerodynamic cycling .. 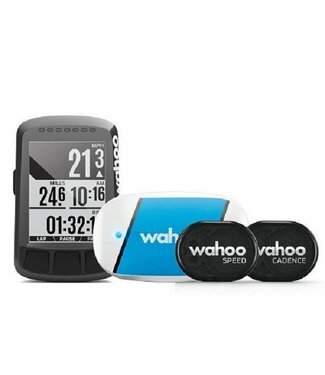 The Wahoo ELEMNT is the revolutionary GPS Bike / Bike naviga.. 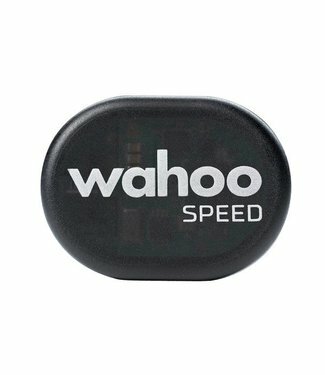 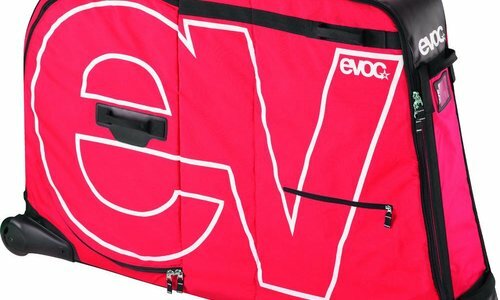 The Wahoo ELEMNT is the revolutionary GPS bike computer from..
KICKR CLIMB increases and decreases quickly to adapt to slop.. 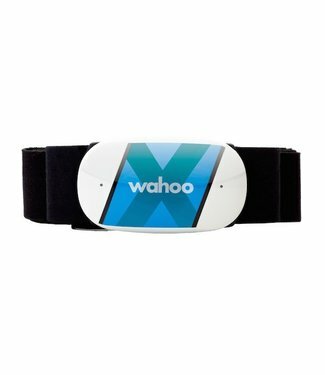 The Wahoo KICKR Snap is the trainer of Wahoo where the rear ..